World Traveller Ceramics does not ship to your selected country. We all want to bring something special home from our travels. Preferably something fun and durable. Something that captures the soul of a country in a usable object that fits our lifestyle back home. 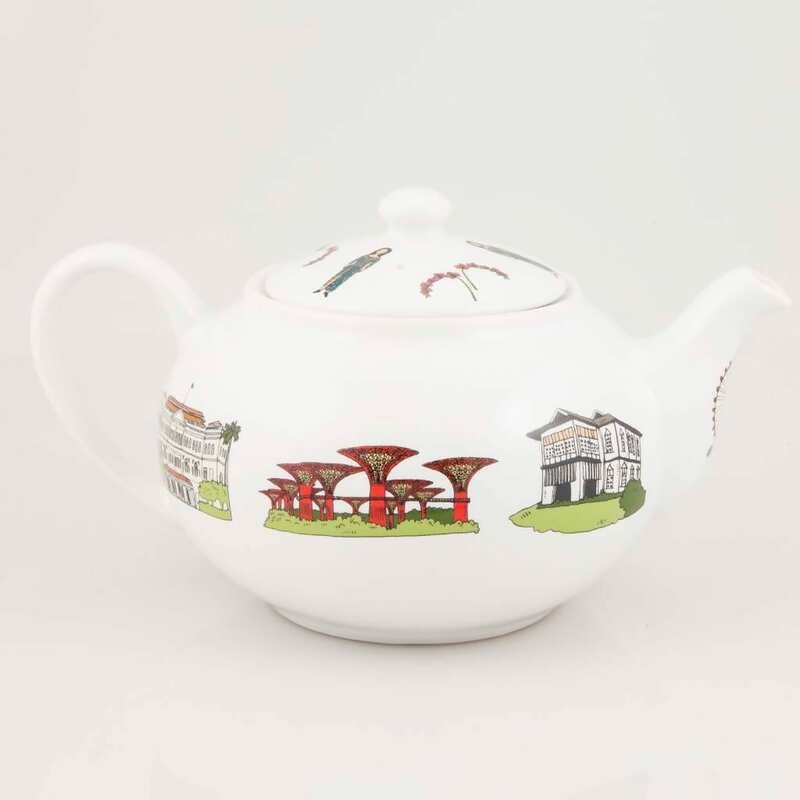 The World Traveler offers a unique series of high quality porcelain table ware, imprinted with beautifully detailed and fun local images that represent typical cultural facts from Singapore. Each porcelain object comes with a little booklet explaining the cultural background of the images, and each object is wrapped in a beautifully designed carton box that looks like a suitcase. Of course these can be safely stored in your luggage. 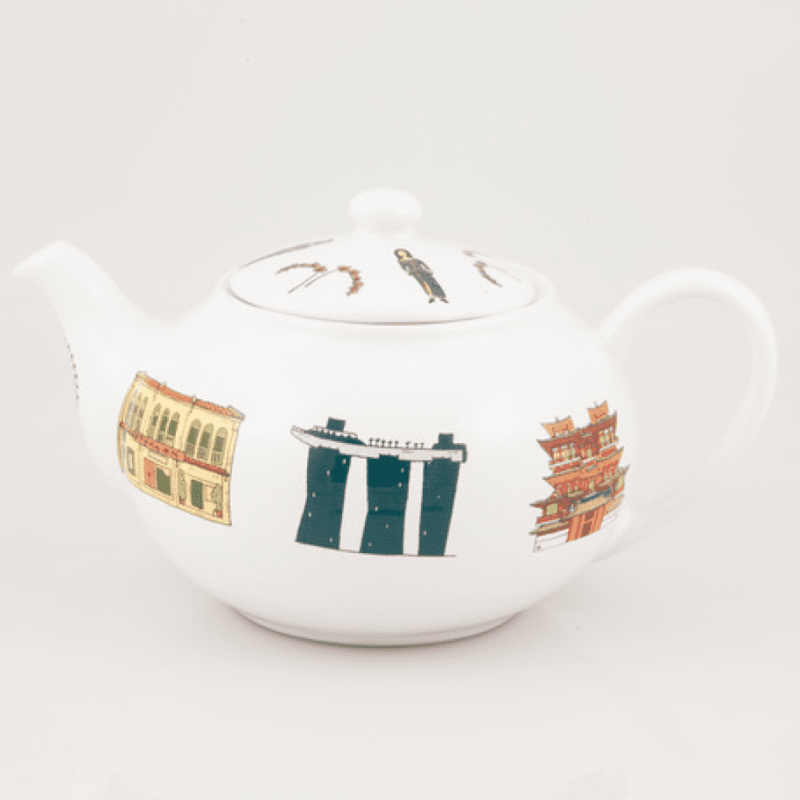 Our porcelains are durable, machine washable and microwave safe.